RiverNorth Marketplace Lending Corporation (Nasdaq: RMPLX) has sold a new term preferred stock with a typically meager coupon for a highly rated closed-end fund (CEF). As a closed-end fund, RiverNorth Marketplace is required to have a 200% asset coverage ratio on senior securities such as preferred stock. Because of this, Egan-Jones has rated the new shares AA, which is the 2nd highest rating possible. 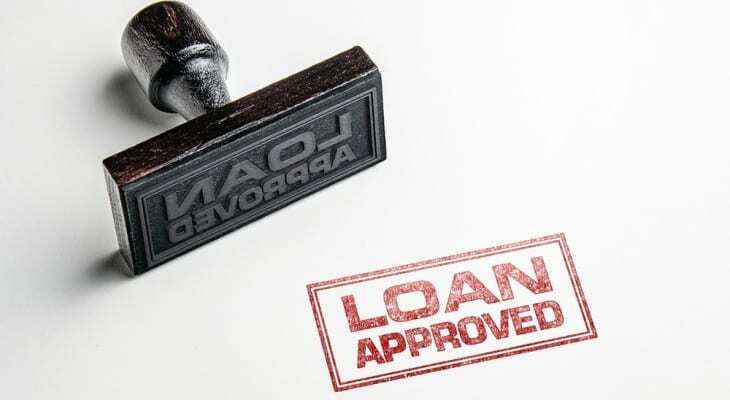 Investors should be aware that RiverNorth Marketplace Lending is a non-public CEF which lends primarily in the peer-to-peer lending marketplace. The history of default rates in these marketplaces is somewhat limited and investors should review RiverNorth Marketplace on at least a quarterly basis to ensure defaults remain at a manageable level. Additionally, investors should note that despite the optional redemption date starting on 10/31/2020, the company may redeem shares from time to time to allow for the redemption of common shares. RiverNorth Marketplace is an “interval” fund and because its shares are not publicly traded, the CEF is required to offer to purchase anywhere from 5% to 25% of outstanding common shares each quarter. As a result, there is a possibility of a leverage rule violation in some circumstances. The coupon on the new issue is 5.87% and the issue carries a maturity date of 10/31/2024, with an optional redemption available starting on 10/31/2020. While the coupon is relatively low, the attraction with this issue and other term preferreds is that shares normally trade more like a short-term debt issue without wide price swings. This issue is a rather small one of just 1.44 million shares, with 216,000 shares available for broker overallotments. Dividends are cumulative, but distributions generally will not be qualified for preferential tax treatment. Shares are now trading on the OTC Grey Market under the temporary ticker symbol RVNOP and last changed hands at $25.22/share.